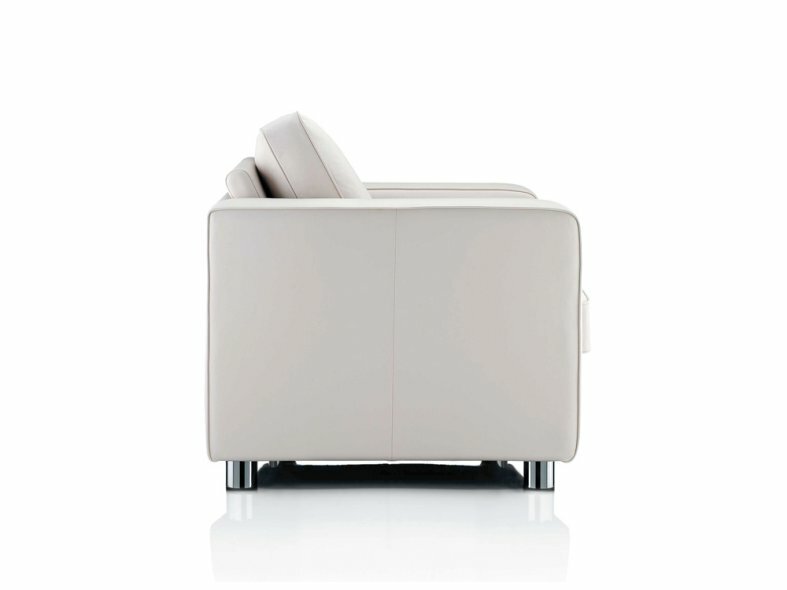 Standing the test of time Boxer is a neat, classic design from Boss Design with a robust presence. 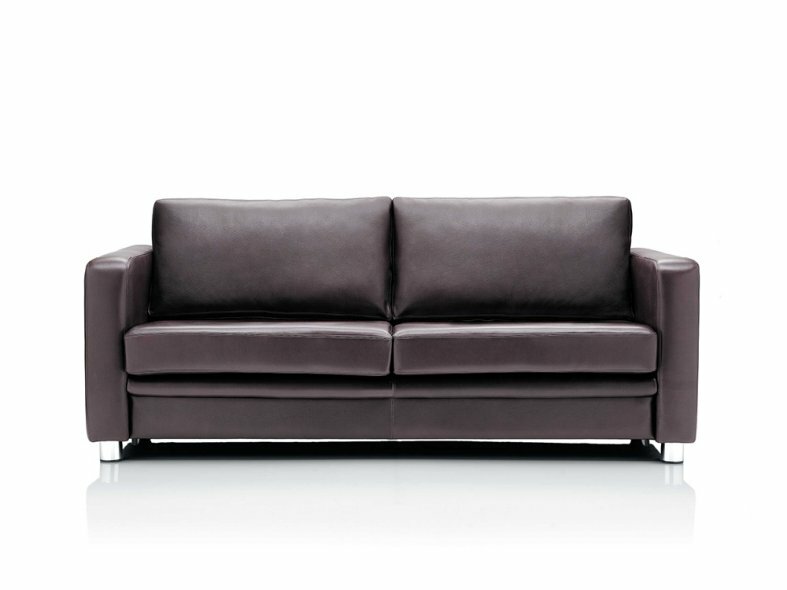 Boxer has a defined linear shape, and is available as an armchair and two or three-seater sofa. 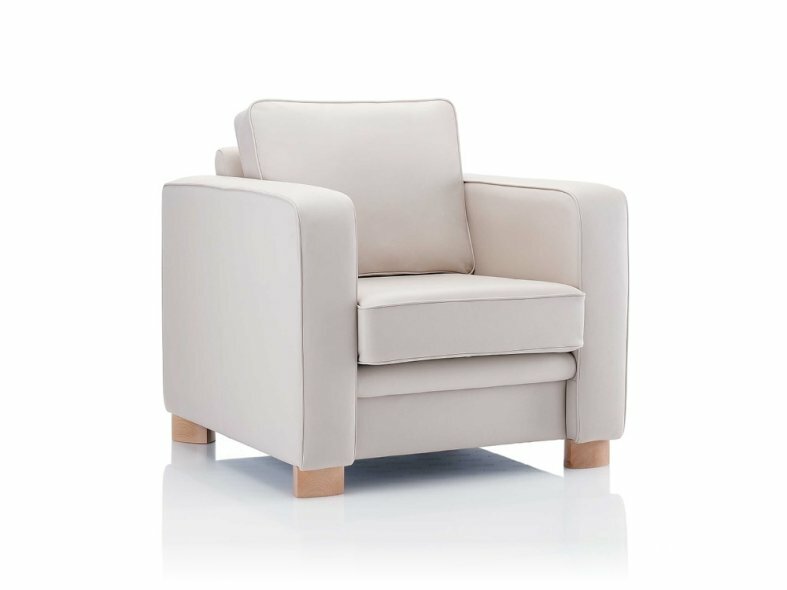 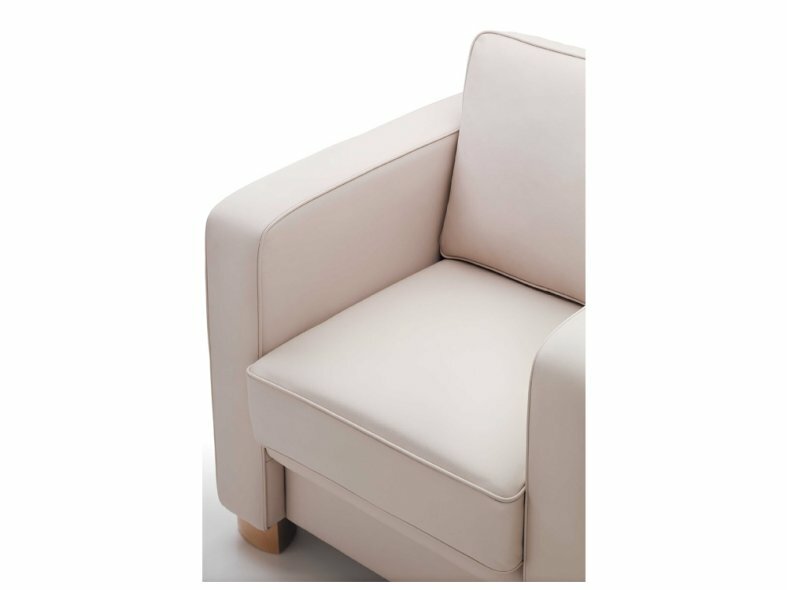 Soft upholstery lends the Boxer a comforting and welcoming edge, with the choice of natural beech or chromed steel feet.